Â· A new state of the art amenity and a safer environment for all users in particular younger children. Â· Will accommodate all ages and will increase participation and physical recreation. Â· Availability to local Community groups such as Macra, West Cork Civel Defence , Ballinascarthy social club for older people and Foroige club. 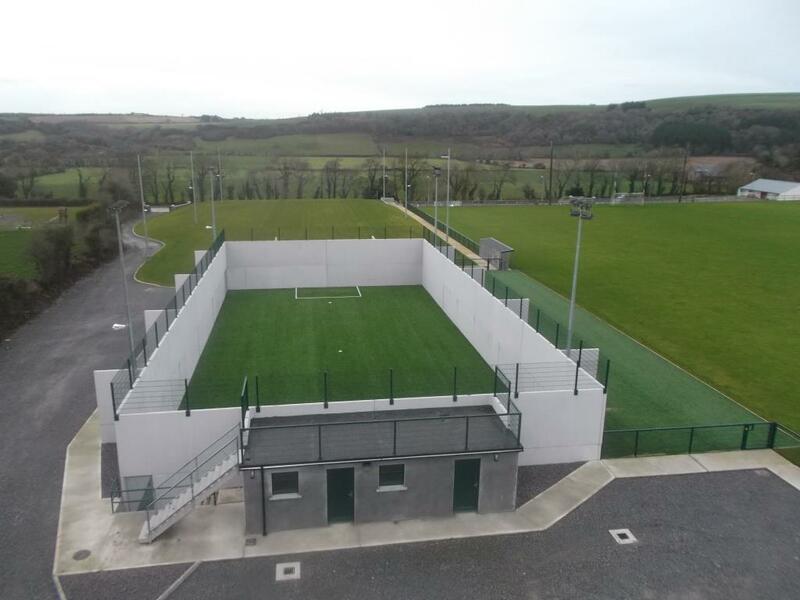 Â· Greater availability of the main playing pitch to both West Cork & County Boards for the playing of championship games.